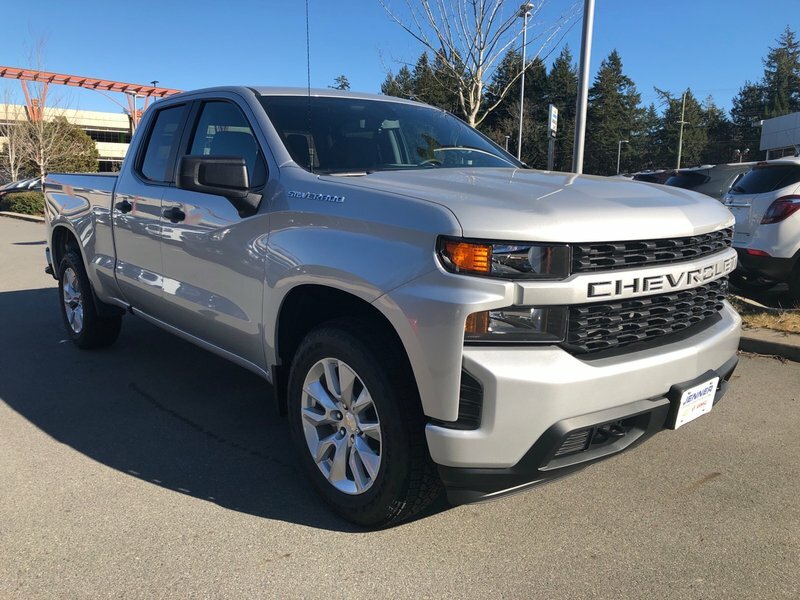 Meet our incredible 2019 Chevrolet Silverado 1500 Custom Double Cab 4X2 in Silver Ice Metallic! 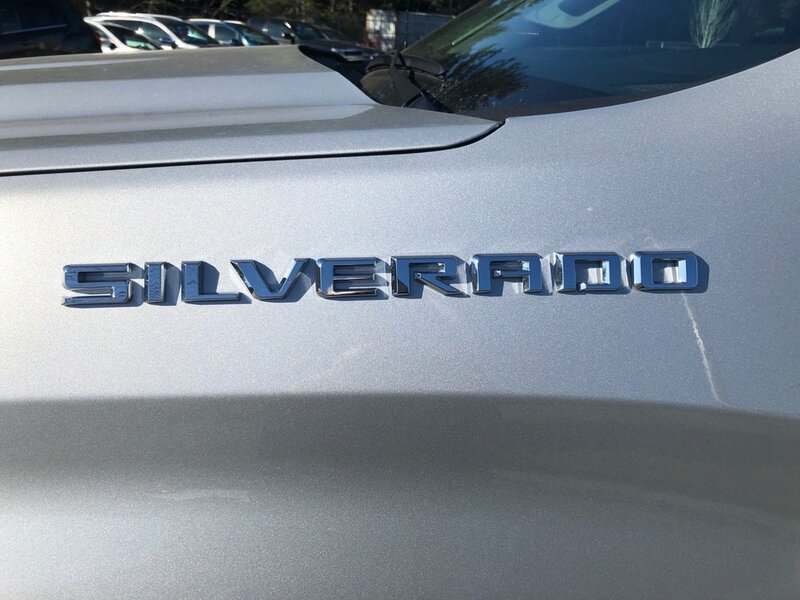 Powered by an impressive 4.3 Litre EcoTec3 V6 that offers 285hp while paired with a 6 Speed Automatic transmission with tow/haul mode. 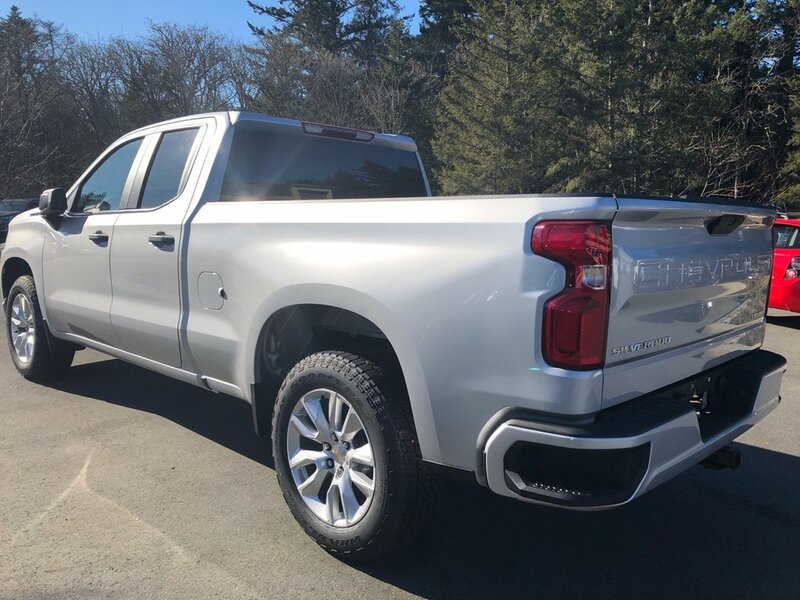 This Rear Wheel Drive executes flawlessly for work of play plus offers near 9.8L/100km on the highway and is ruggedly handsome with its bold grille, high-strength steel bed, locking tailgate, and tough-as-nails wheels. Climb inside this no-nonsense Custom machine, and you'll appreciate the quiet ride and thoughtfully designed cabin. 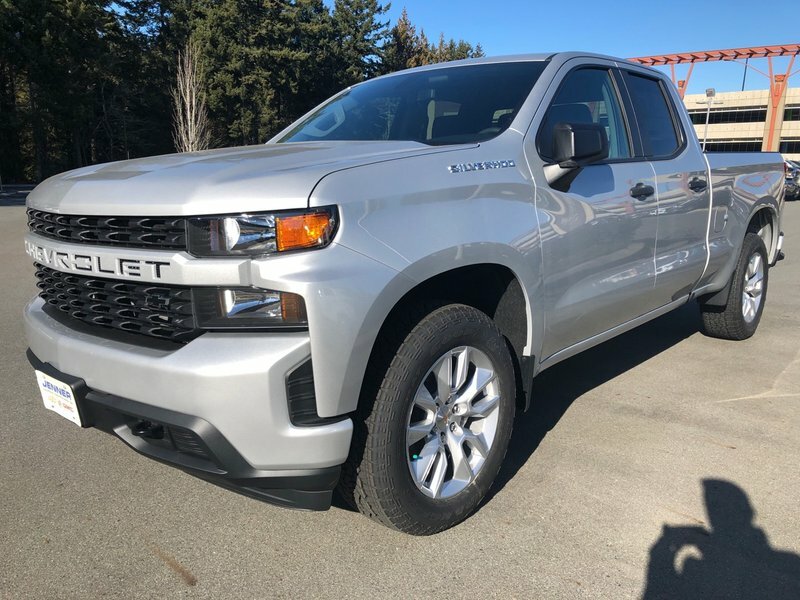 Convenience features include remote keyless entry, power accessories, and a driver information center. 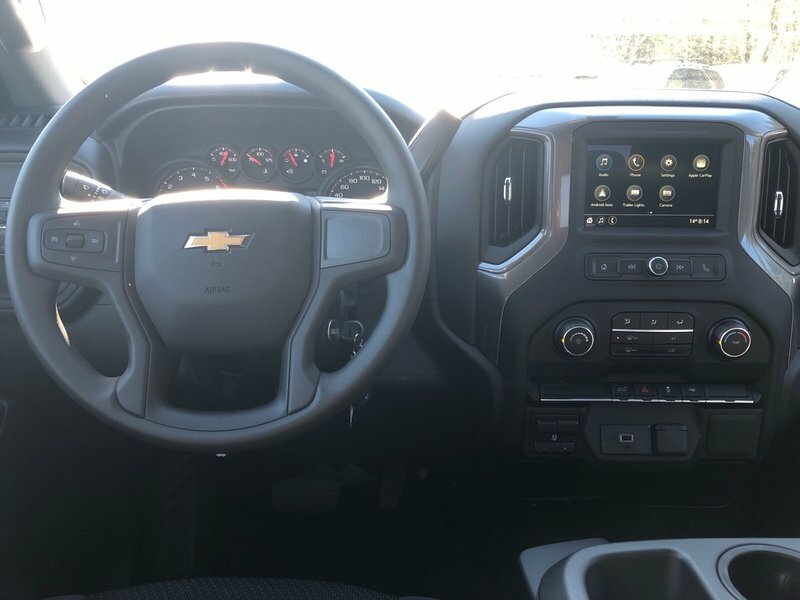 Voice-activated Chevrolet MyLink radio, a colour touchscreen, Bluetooth, available satellite radio, and OnStar with available WiFi let you maintain a connection while behind the wheel. 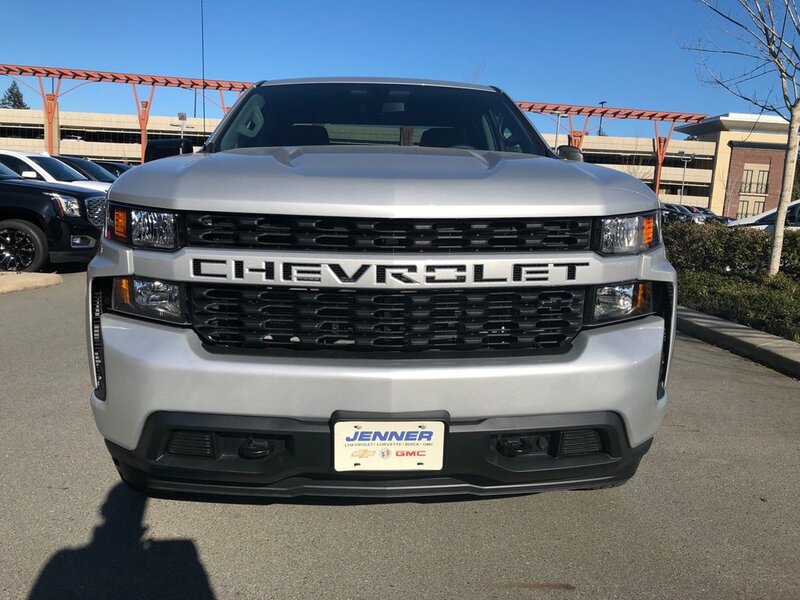 Our Chevrolet offers priceless peace of mind and security with Stabilitrak, 4-wheel ABS, daytime running lamps, and plenty of airbags. 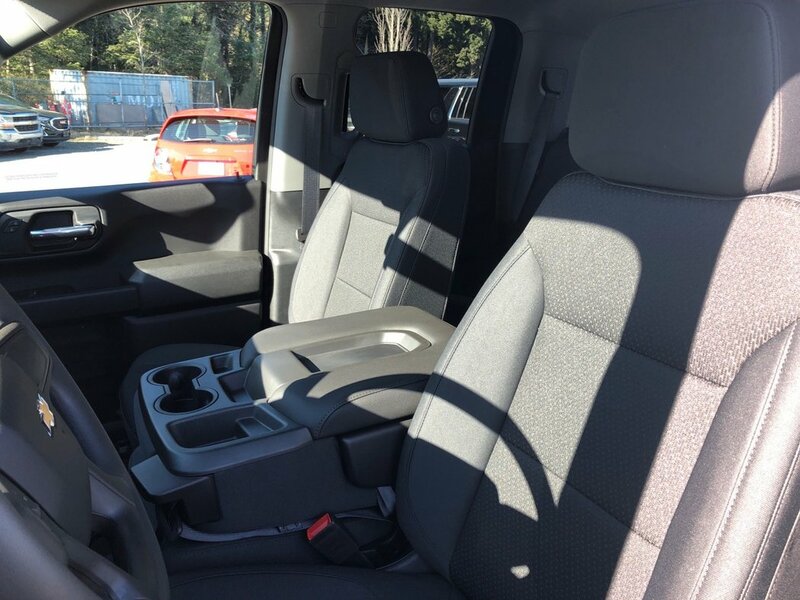 Capable of play, plenty strong for work, and tough enough for your family, this Custom is an excellent choice. Print this page and call us Now... We Know You Will Enjoy Your Test Drive Towards Ownership!